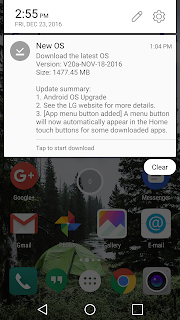 I turned on my G5 today as I do every once in a while (because I just love the feel of the device), and it got the notification for a new update. 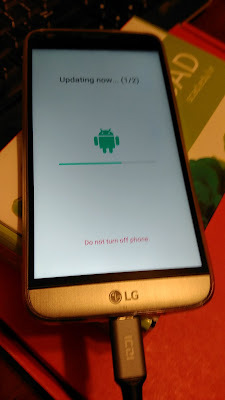 It's 70% complete, so I'll let you know what it's like after the update (probably very similar to the V20 software). 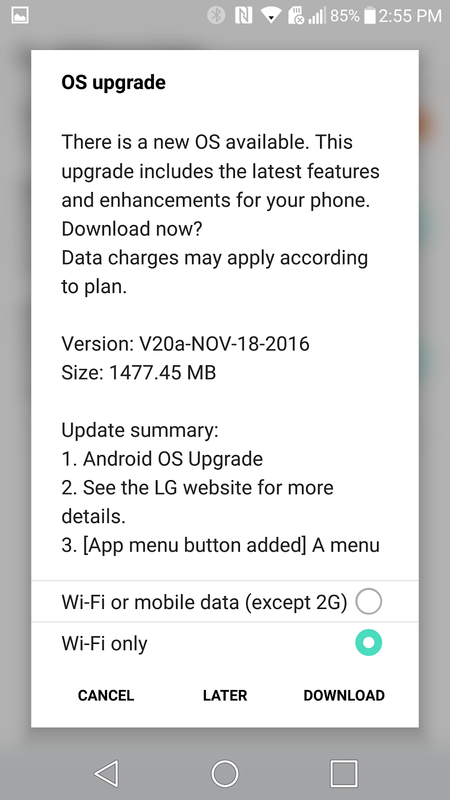 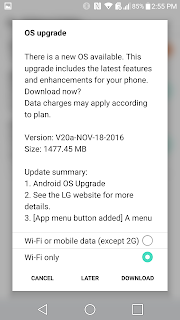 If you've got a G5, go hit the update check button!